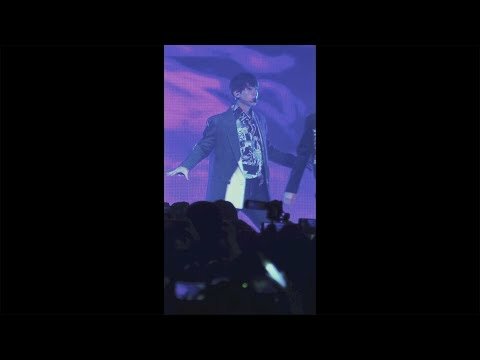 Do あなた like, love, dislike, または hate Baekhyun? Do あなた like Baekhyun in Blonde hair? 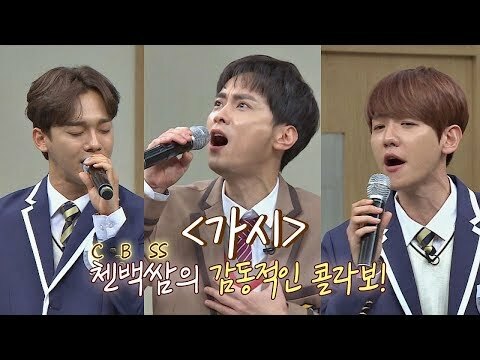 Do あなた think that Baekhyun has best voice in EXO? 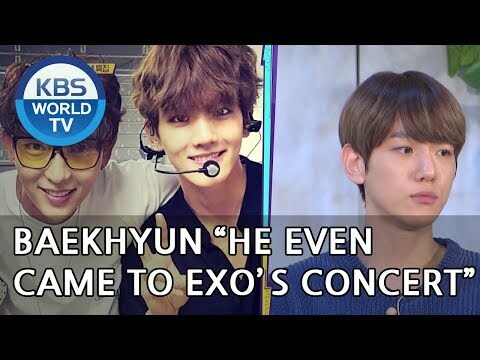 What will あなた do if あなた see Baekhyun right in front of you? Do あなた think Baekhyun's smile is adorable?